The pure electric vehicle in the video above is a 1967 Austin Mini Moke. The conversion from conventional a gas guzzler into electric was done by guys at EVWest.com. The electric Mini Moke has a power range at 62 kW. The battery capacity is 11.2 kWh from a 34 cells battery pack. 11.2 kWh would enable the driver to travel about 40 – 50 miles on a single charge. Can you please tell me – where did you find the lithium batteries? I understand they are very hard to find, and when found, they are extremely expensive. Hi AJ, thanks for visiting my blog. 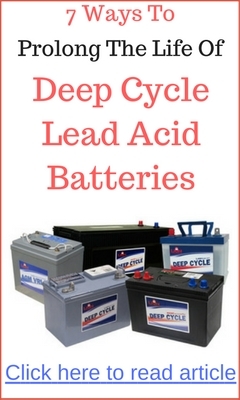 There are many types of lithium batteries. The ones that have been used on an electric car are lithium ion. 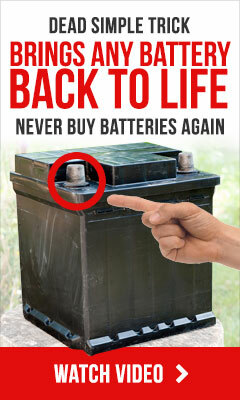 It’s the same type of battery used on our laptop computers. Unfortunately, they are ridiculously expensive. For the time being, lithium ion batteries are only used on high end electric vehicle such as the Tesla Roadster. The Tesla Roadster battery pack has more than 6000 lithium ion batteries linked together. You can check out Tesla Roadster Video here. Most DIY electric car will used deep cycle batteries to power the electric motor. They are the same type used on golf carts.